Passengers on board Princess Cruises will be able to get a taste of the tropics with new cuisine, cocktails, entertainment and even ‘parrots in the piazza’ on sailings to the Caribbean. 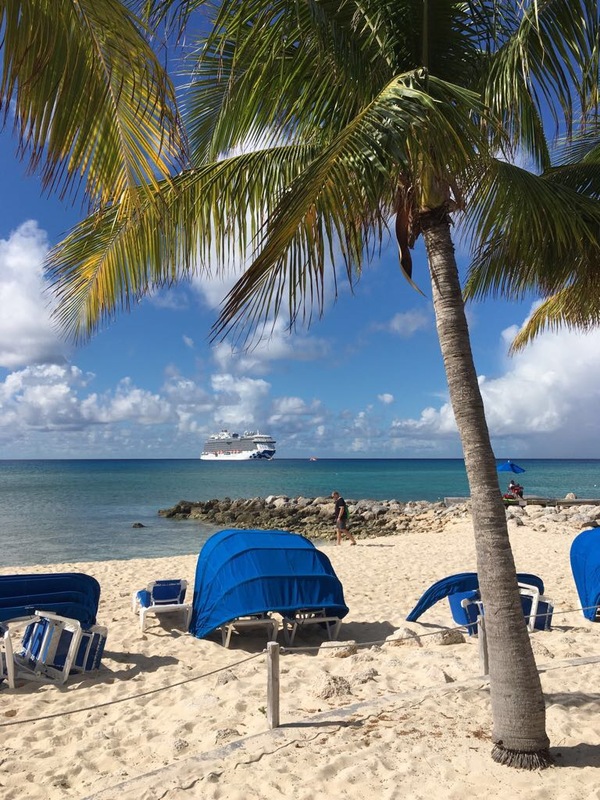 The ‘Rhythm of the Caribbean’ programme will first appear on the 3,150-guest Caribbean Princess in May before being rolled out other Princess ships in the Caribbean over the course of this year. Authentic island cuisine, including Jamaican jerk chicken, creole black mussels and pineapple crème brulee can be washed down with rum punch, mojitos and tropical coolers. 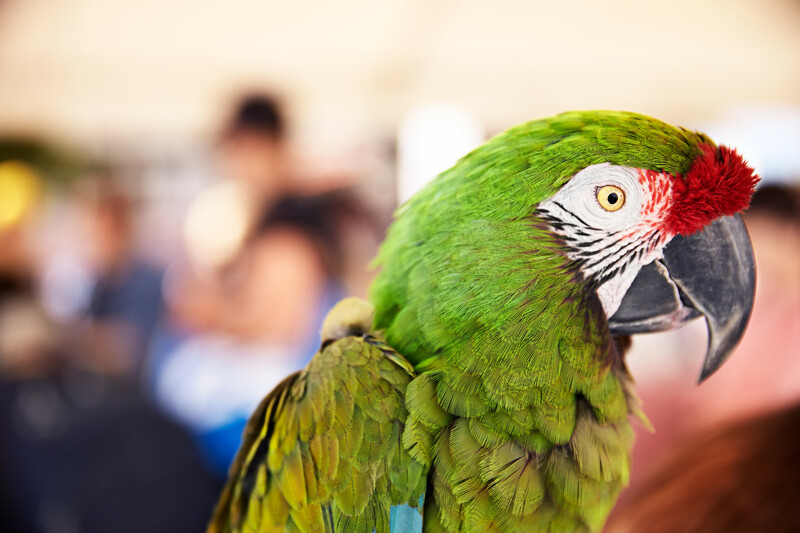 Passengers can get up close to the parrots of the Caribbean and macaws in the ship’s atrium while little ones can join in pirate-themed activities on deck.